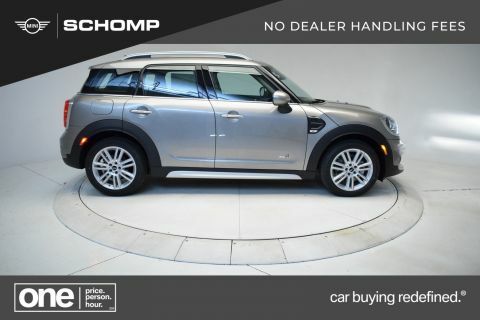 Heated Seats, Moonroof, Bluetooth, Keyless Start, Aluminum Wheels, TRANSMISSION: 6-SPEED MANUAL, HEATED FRONT SEATS. 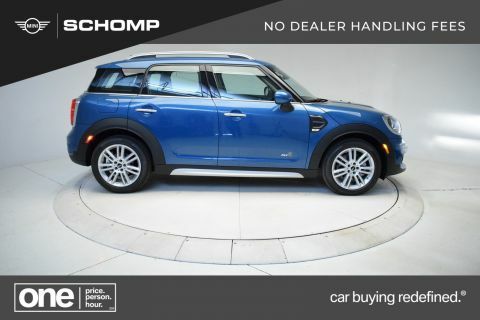 FUEL EFFICIENT 32 MPG Hwy/22 MPG City! 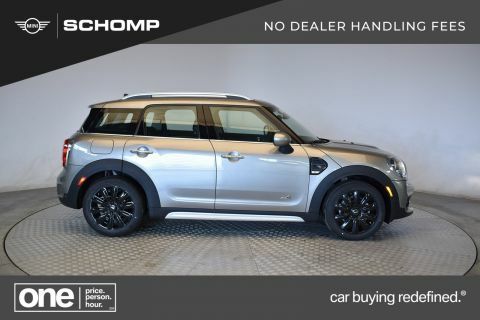 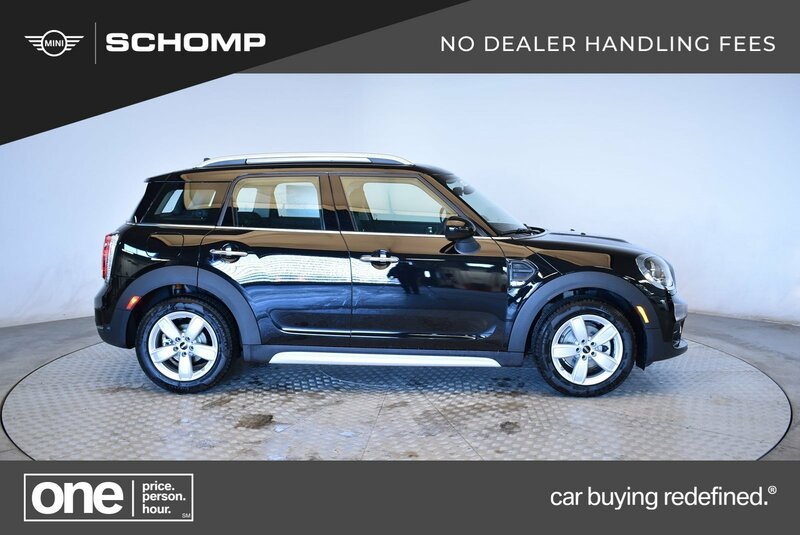 Midnight Black Metallic exterior and Carbon Black interior, Cooper trim AND MORE!